Originally designed as an inground swimming pool, our exclusive engineered strength and design features enable this pool to be built on all sites, fully inground, semi-inground and up to 1m above the ground. 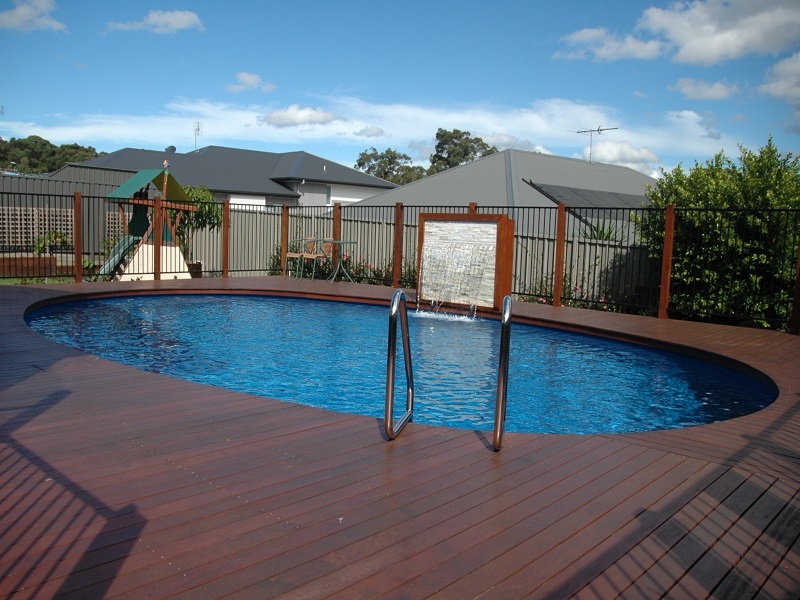 Our pools are completely different to other aboveground swimming pools and have been specifically designed for installation by anyone that would be capable of building a deck. Our pools have been purchased and installed by many different people over the years without problem, with the majority of people installing the pool having not come from any type of building background. All timber is pre-cut (prior to treatment) ready to simply fit together on site and we provide a full instruction manual with step by step colour photos. 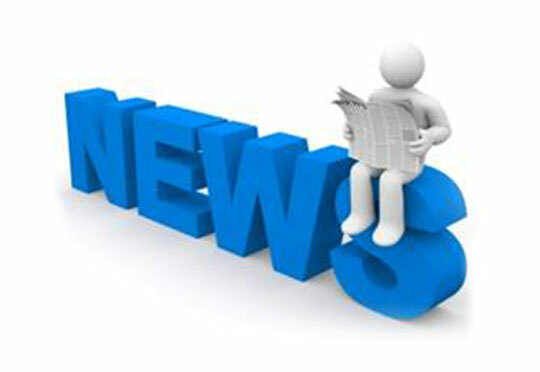 We are also available online or by phone to help with any questions you may have during the installation. The Belmont pool range offers either oval or teardrop shapes in 4 popular sizes and is totally different to the traditional above ground pools. Just like our Brightwaters pool range, the Belmont’s construction not only looks far superior, but is also far stronger, will last longer and because it is not made from steel or resin-coated steel it cannot rust! Our pools have smooth flowing shapely walls without the tell-tale scalloping look up the length of the walls, which is obvious in other aboveground pools. Our pool interiors are finished with a smooth swimmer friendly lining that is naturally resistant to algae, and available in various fresh colours and beautiful patterns. The wall height from the bottom of the sole plate to the top of the pool coping is 1.29m. The pool walls are made from solid structural building logs that are first machined and cut to size, then pressure treated to H5 standard (full inground use). The wall logs simply interlock with a footing plate and marine grade 316 stainless steel reinforcing all the way around the pool perimeter. Once the walls are up, then simply fit the coping sections onto the top of the walls, screw on the insulated wall sheeting then install the pool lining. H5 timber is made to last, it is the same treatment used in modern telegraph poles and it cannot rust. This pool is unlike any other and has many advantages that other pools cannot match. The Belmont offers many advantages over other pool types especially on a sloping site. Making the most of a rarely used sloping area in your yard is easy. You can have the pool inground on one side and almost fully aboveground on the other side without needing to construct any retaining walls. This versatility avoids all the extra costs associated with building a concrete pool out of ground, or the expense of constructing retaining walls to support a fiberglass pool on a sloping site. The possibilities are endless, with a solution for every difficult site. 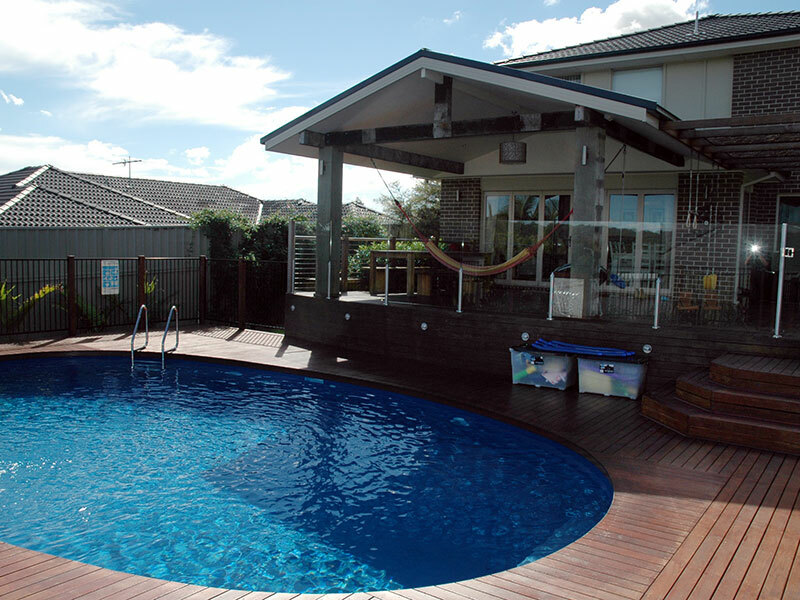 The Belmont pool range is available around Australia in a complete DIY flat pack pool package, and is suitable for construction by anyone capable of building a retaining wall, deck or similar. When installing a pool inground or semi-inground, the Paradise Pool is the only aboveground pool that does NOT need to be backfilled with a very laborious and expensive special premixed sand and cement backfill mix. The incredible strength of the Paradise Pool means that it is capable of retaining the ground around it and can be simply backfilled with drainage aggregate. 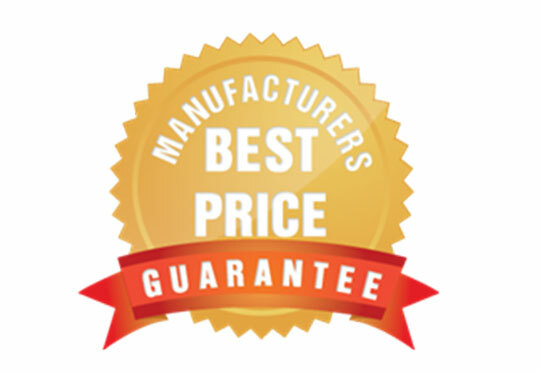 Contact us for pricing on your new pool now. 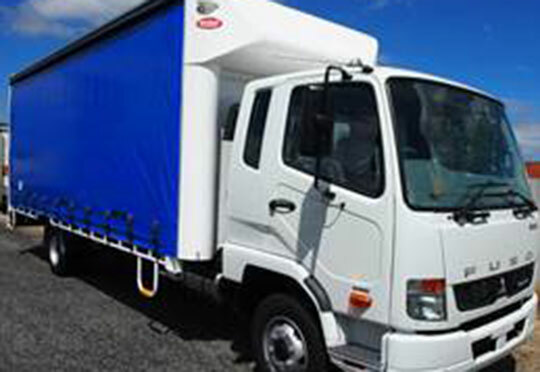 We can organise delivery Australia-wide!